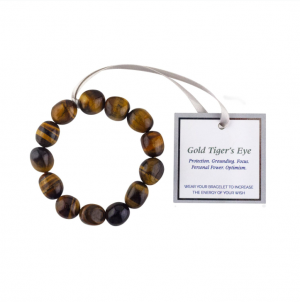 Having Gold Tiger’s Eye with you on your journey is very beneficial, as it offers good travel protection, as well as luck and prosperity. Rest easy in the knowledge that you are in good hands, and concentrate on The Wish itself. Do not distract yourself with unnecessary thoughts or actions. Protection. Grounding. Focus. Personal Power. Optimism. 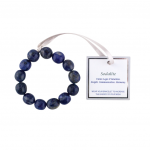 It offers you the ability to separate thought from feelings, thus enabling you to feel more centred and less emotional. this clarity of vision will help you to focus on what you do want, rather than what you don’t. 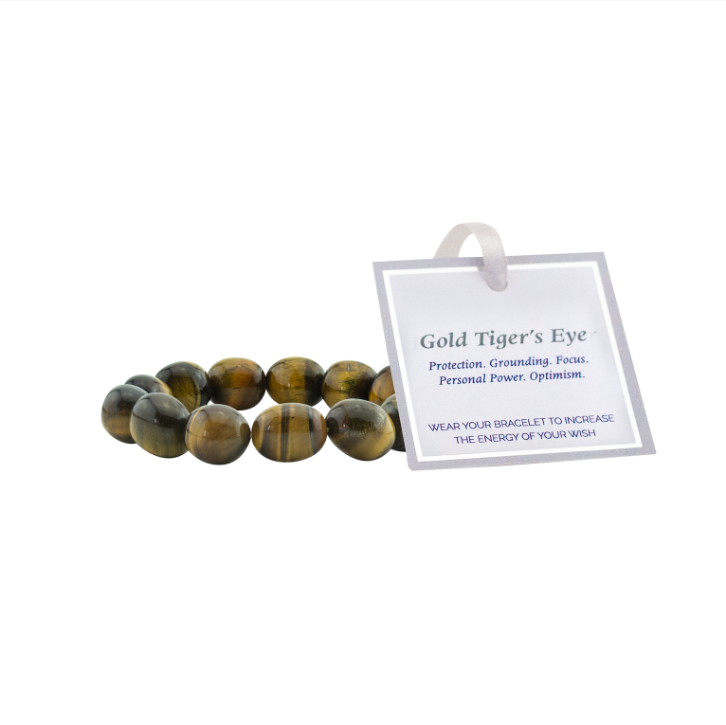 if, at times, you find yourself growing complacent about your Wish, Gold Tiger’s Eye reminds you of the power that resides within, strengthening your resolve and commitment to both yourself and the fulfilment of your Wish. 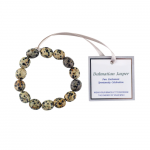 By focusing your energy, you will be able to meet any challenges that appear before you with confidence and optimism. 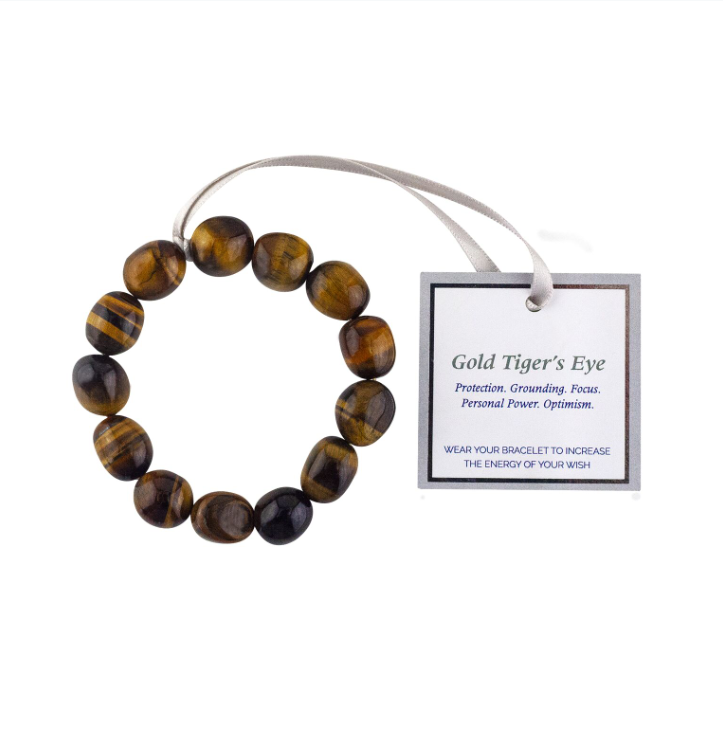 The Wish ~ Gold Tiger’s Eye Bracelet is one size fits all and includes approximately 15 individual crystals.